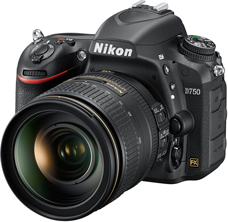 The Nikon D750 uses an EN-EL15 lithium-ion battery. One is included with the camera. This 1900mAh battery operates at 7V. A fully charged battery can take over 1,000 shots, depending on camera settings. Lithium-ion batteries have a low self discharge rate so a fully battery will retain its charge even after stored for a long period of time. It also does not have a memory effect and can be recharged at any time. It is not required to fully cycle the battery and a full discharge is not recommended. Simply use and recharge when the D750 battery meter reads low. 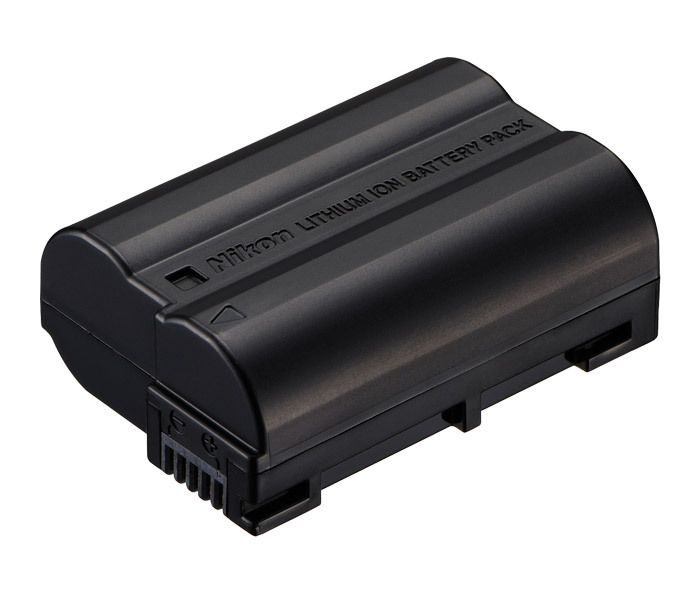 The EN-EL15 battery also fits the Nikon D750 battery grip MB-D16. It is the same battery used in the D600, D610, D7000, D7100, D800, D800e, D810 and Nikon 1 V1. You can also use EN-EL15a battery in the D750 camera.